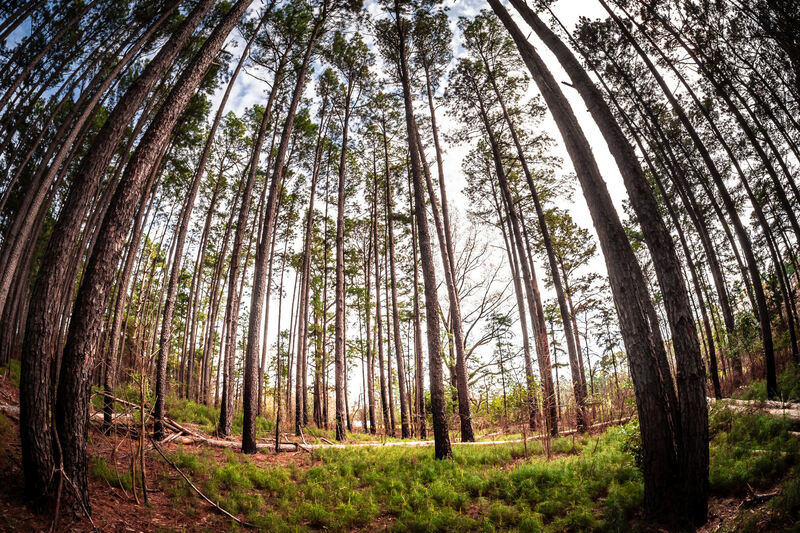 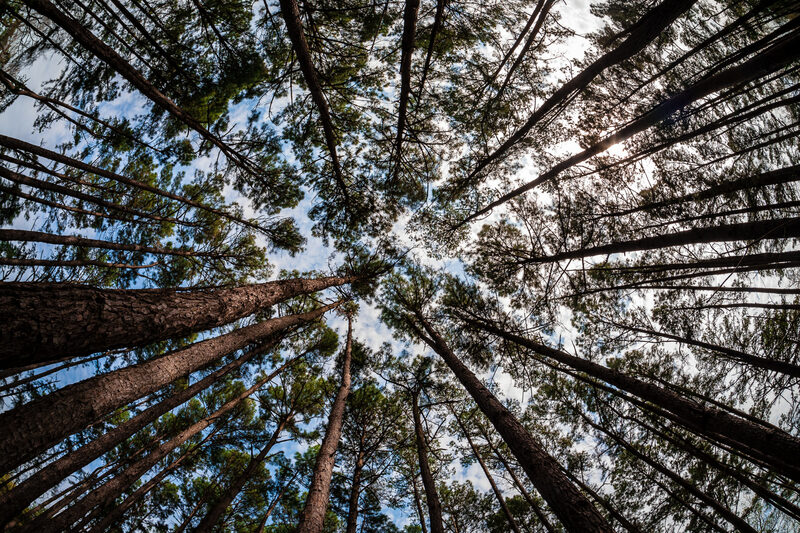 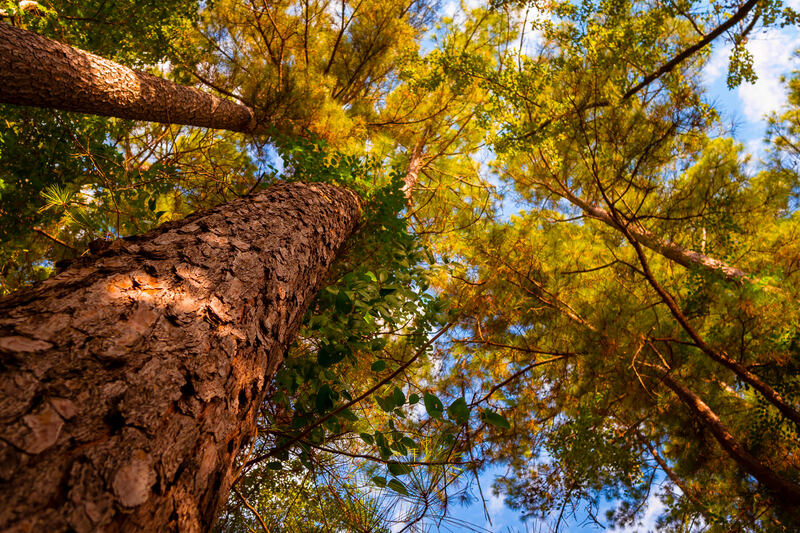 Tall trees reach into the sky over Tyler State Park, Texas. 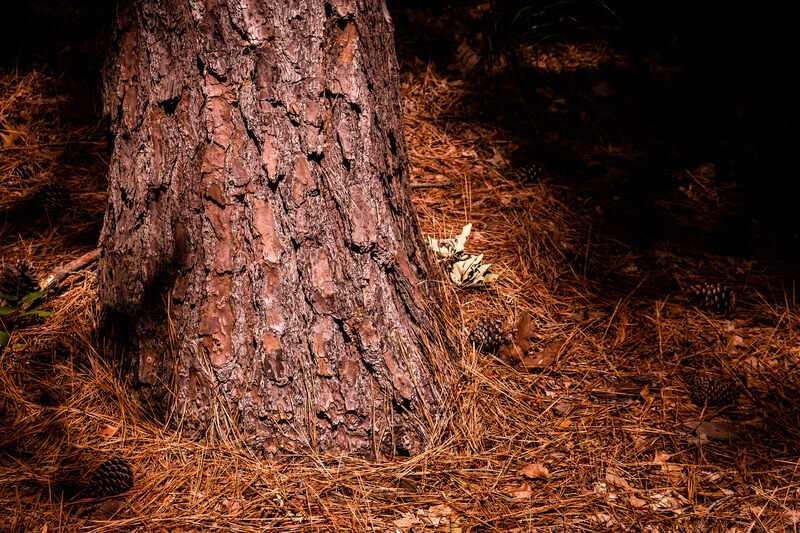 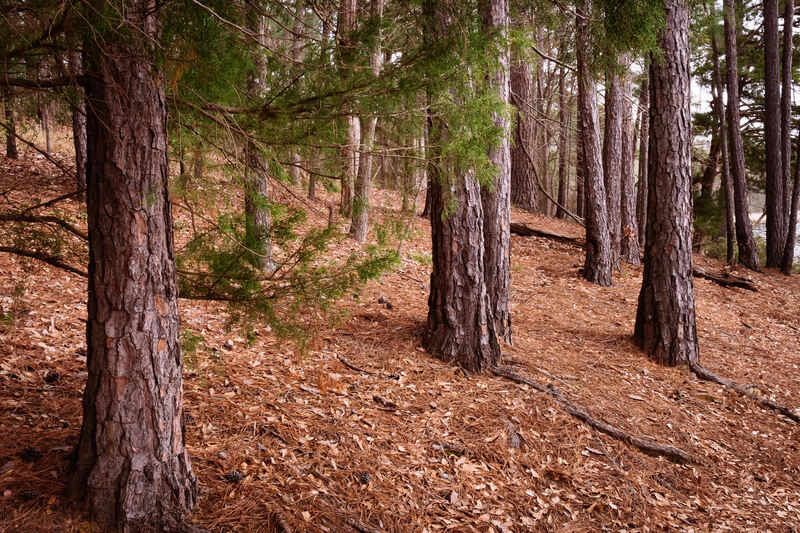 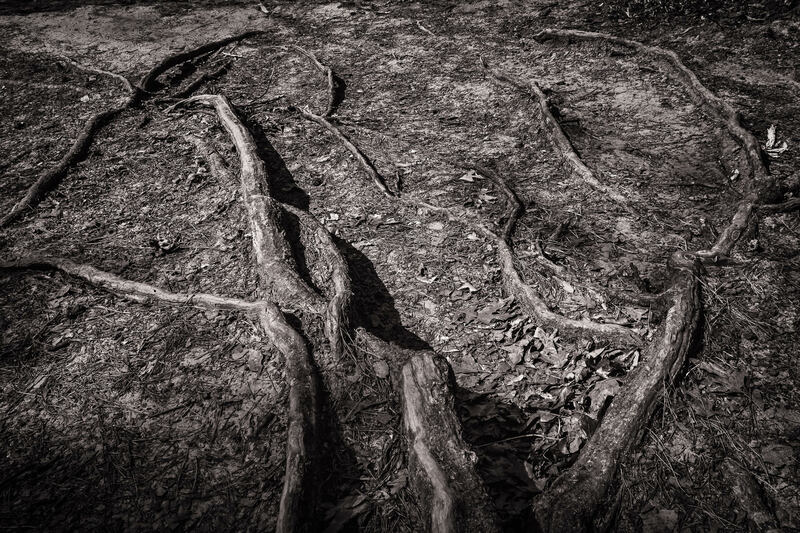 A pine tree grows in the forest at Tyler State Park, Texas. 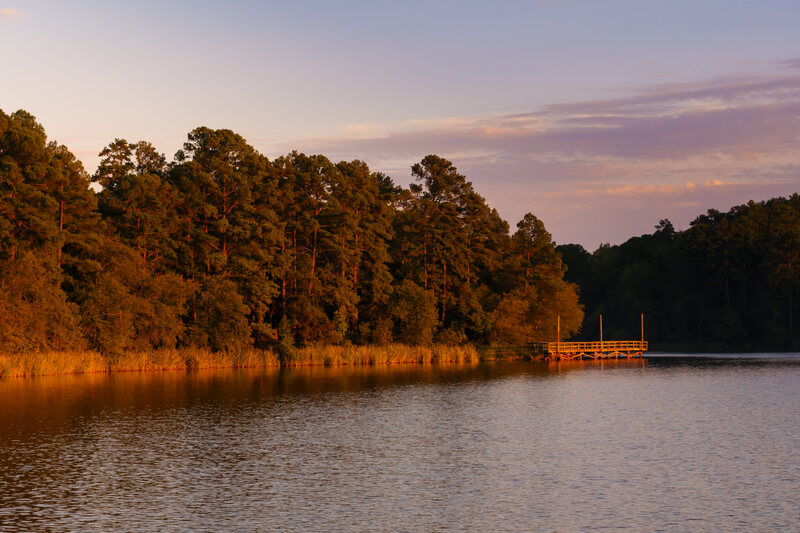 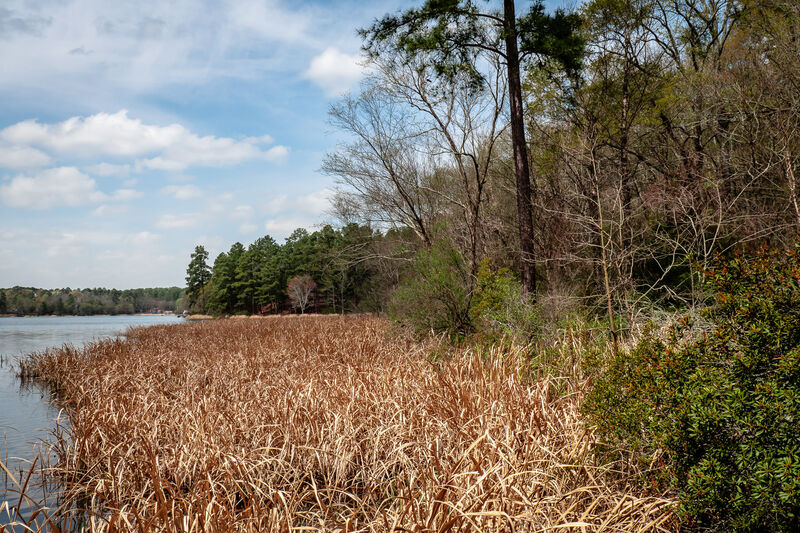 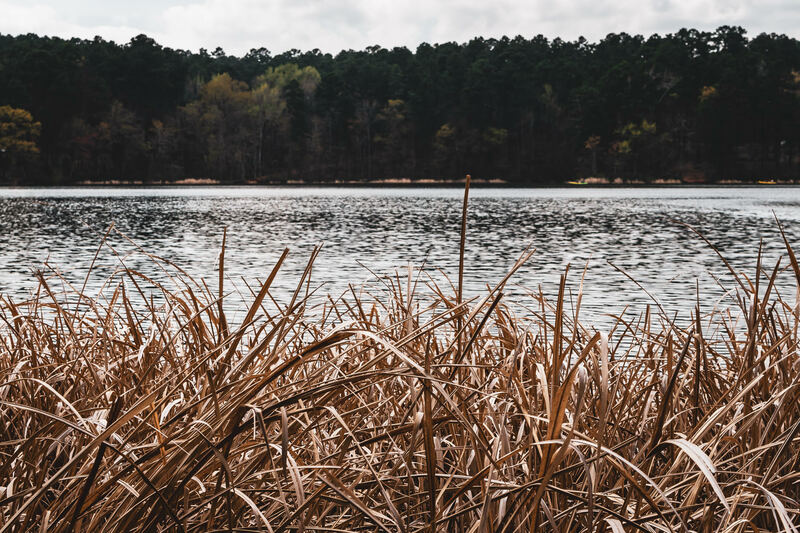 The late evening sun illuminates pine trees along the shoreline of the lake at Tyler State Park, Texas. 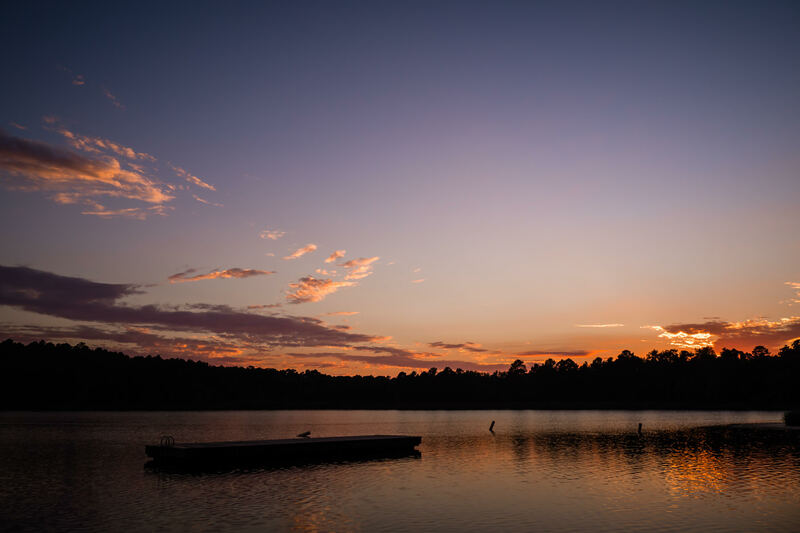 The sun sets on the tree-lined lake of Texas’ Tyler State Park.